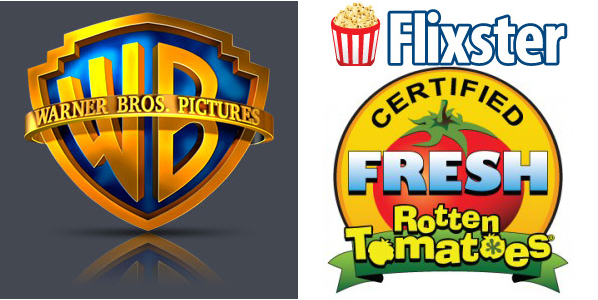 A Little Trivia For Ya Warner Bros. Buys Flixster and Gets Rotten Tomatoes Too! Warner Bros. is seriously planning to become the ultimate champion of studios. The hot word on the street is that they acquired Rotten Tomatoes. Here’s the breakdown: social networking site Flixster bought Rotten Tomatoes last January, which means since Warner Bros. now owns Flixster they also own Rotten Tomatoes, a major review and critic aggregator site. Buzz!, distribution, entertainment, film, Flixster, Hollywood Studios, movies, Rotten Tomatoes, Warner Bros.. Bookmark. And if they own Rotten Tomatoes are they going to skew the results so that all of their movie look good?